Hydroswing® has always been synonymous with innovation. One of the many things that sets the Hydroswing® Hydraulic Door System apart from the rest is our ability to completely customize our product, right down to cladding on the door. Hydroswing® hydraulic doors can be clad to match the thermal characteristics of any building, or can be created or adapted to almost any design idea. 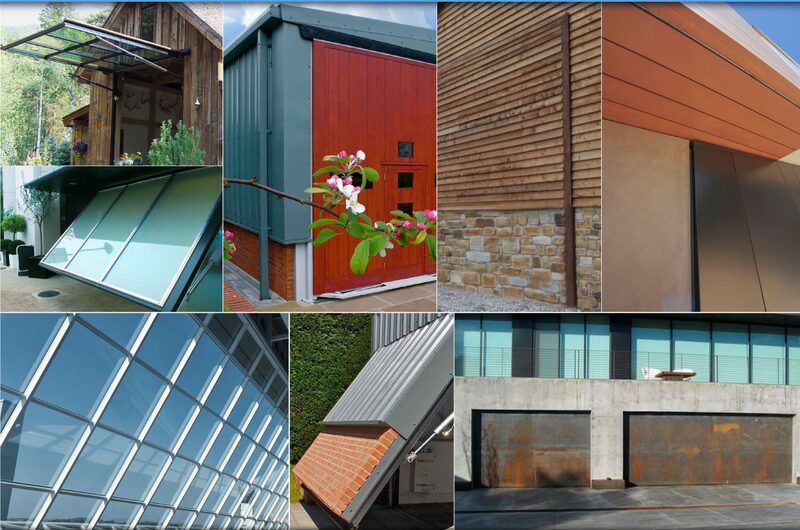 Your door can seamlessly blend to your existing building, or make a powerful statement with custom cladding. Hydroswing® Makes Your Door Unique!